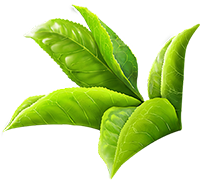 The Grob Tea is a century old Company incorporated on 7th January 1895. The Company was part of the legendary and heritage agency M/s. 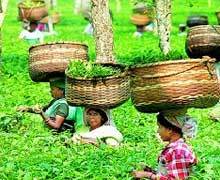 Octavius Steel & Co. Ltd., having five tea gardens namely Doyang, Dessoie, Kanu, and Teen Ali Tea Estates all located in quality tea producing belt of Assam and Pathemara Tea Estate in the Happy valley circle of Cachar District of Assam. These gardens comprises grant area of 4236.07 Hect. and 2332.71 Hect. 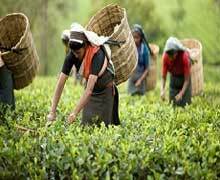 of lush tea plantation with a capacity to produce 40 Lacs kgs of premium Assam tea. 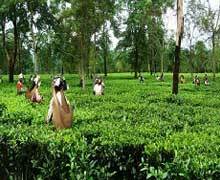 The Company was acquired in the year 2009 by Rawalwasia group a progressive diversified entity with interest in Telecom, Hospitality, Polypacks etc and invested heavily in modernizing the landmark plantation with state of the art manufacturing facility with constantly upgrading its plantation and factory to keep up the ever changing demand of time. 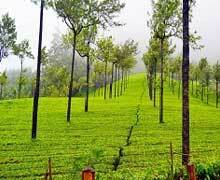 The group elevated its crop 32 lacs kgs to 40 lacs kgs per annum, and diligently focused on field development & upgradation of field practices to make the tea estates as one of the best garden in the area.